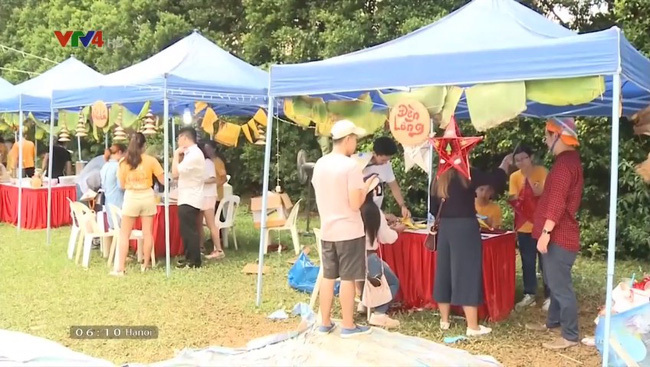 VTV.vn - The Vietnamese community in Singapore celebrated the Mid-Autumn Festival early with an event called Vietnam Lah on the premises of the Vietnamese Embassy. 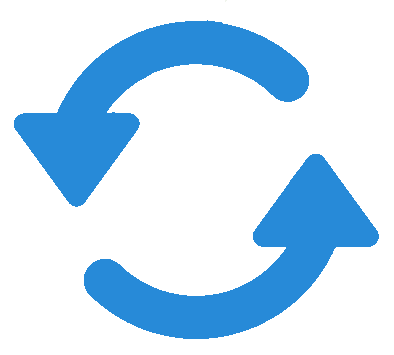 The programme was organized by the Liaison Committee of the Vietnamese Community and the Vietnamese Student Associations in Singapore, attracting a large number of Vietnamese and international visitors. All of them created a warm and happy Mid-Autumn Festival with the Vietnamese community in Singapore.